Samsung is at Baselworld right now, the luxury watch tradeshow taking place in Basel, Switzerland* each year, where the world’s top watchmakers (Rolex, Omega, and Patek Phillipe, on down to Oris, Seiko, and TAG Heuer) show off new pieces for the coming year. Why is Samsung at Baselworld? As a smartwatch maker, and a company who likes to dabble in the concept world from the time to time, they have some unique Gear S3 pieces to show off. For one, they are showing off a “hybrid pocket concept watch” of the S3. I have no idea what that means, but you can see an image of it below. It appears to sport a mechanical watch movement on its backside, along with a smartwatch on its inside. 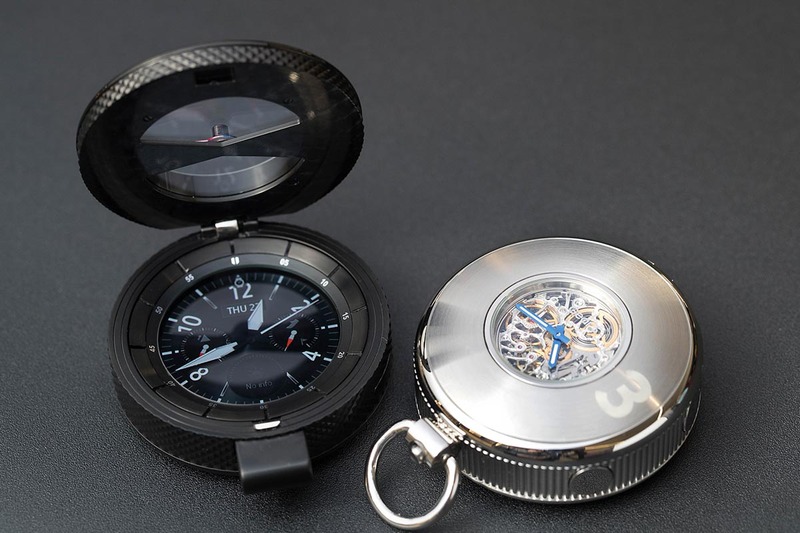 That’s actually a pretty neat idea for pocket watch lovers. 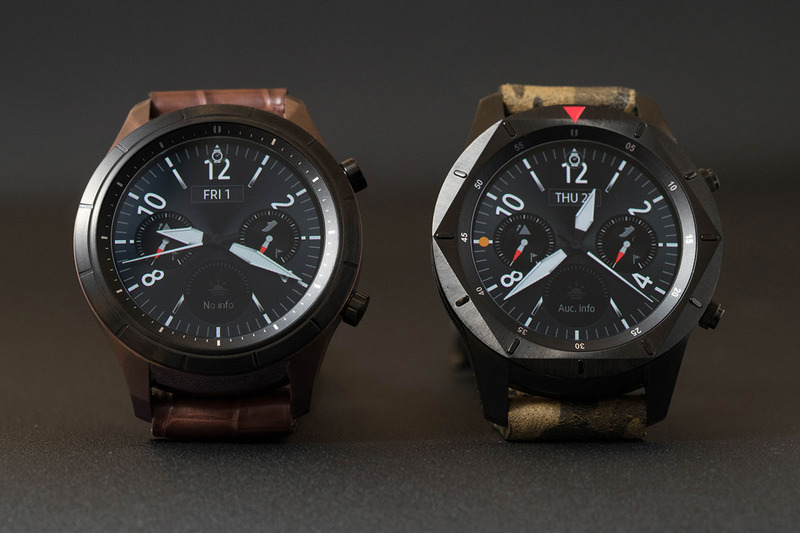 On one hand, you have the smarts of a smartwatch, but should that info not be needed or the battery die, you then have a mechanical watch to at least always give you the time. 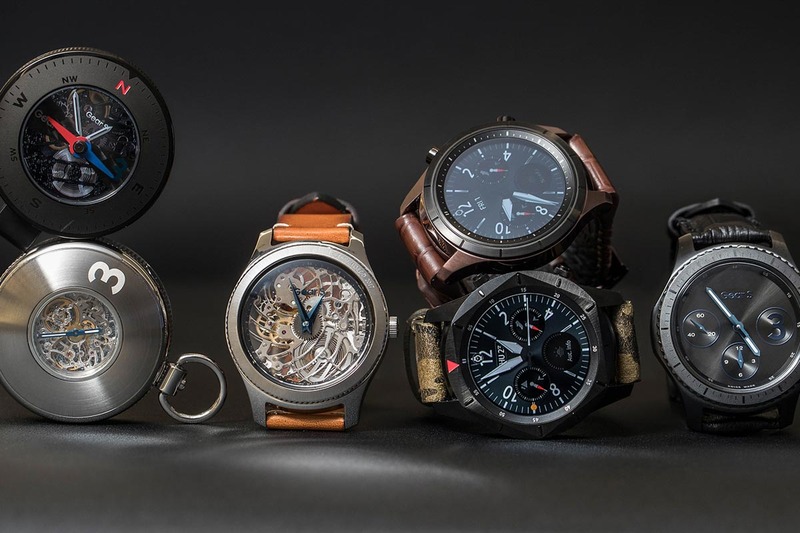 Outside of the pocket watch, Samsung also put together a couple of Gear S3 designs that are powered by a Swiss mechanical movement. So these aren’t smartwatches at all, but are concepts that show what a mechanical movement would look like inside their Gear S3 case. 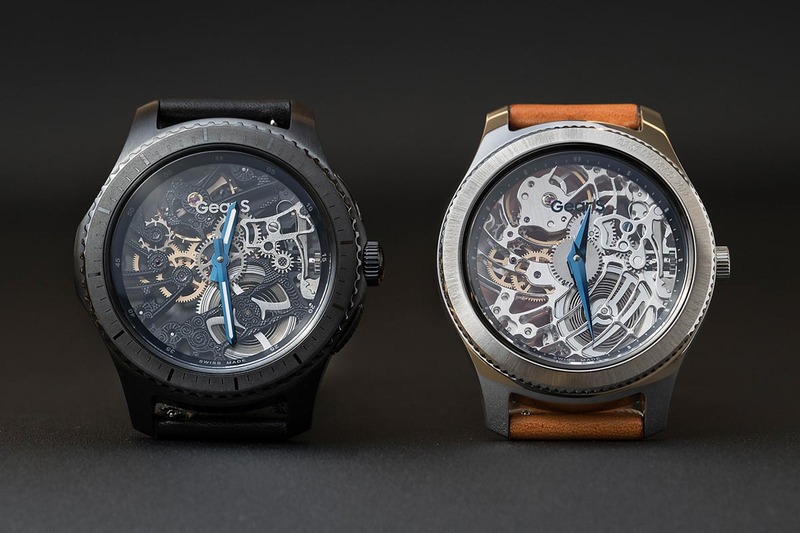 They are a skeleton-style watch, which I’m not personally a fan of. Who cares, though – they are concepts. Finally, in actual news you might care about, since none of these concepts will ever be sold, Samsung announced that they are releasing a “Value Pack” update to the Gear S2 and Gear S3 lines. These new packs will feature new content, like apps from Spotify and Nest, plus they’ll improve the alti/barometer, reminder capabilities, and S Health. Anyone interested in a Swiss-powered Gear S3? Maybe that concept pocket watch? *Hah, that said Sweden for some reason earlier this week. Whoops.